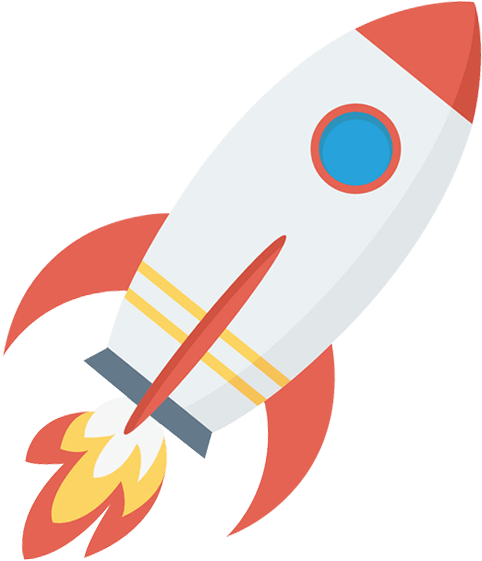 Rocket-fast Cable Internet, our most popular connection chosen on GETUS! Fast, unlimited internet from us to you. GETUS offers rocket-fast unlimited Internet from $28.95/mo for Home and Business from Coast to Coast using the same highway as the “Big Guys”. Canadians can now join the GETUS Advantage. GETUS also offers Domain Names, Web Hosting and Cloud Servers at some of the best rates available in the market. GETUS Provides 24/7/365 Canadian technical support, Unlimited Data included in all Internet Plans and No Contracts or Credit Checks on any of our services. It’s easy to switch to GETUS! Fixed-rate, not an introductory rate. Monthly billing does not start until service has been activated, upon confirmation by the last-mile vendor. You’re automatically qualified if your residence can receive cable or dsl internet from the “Big Guys”. If you’re unsure, contact one of our team members to help. Order our rocket-fast cable or dsl internet services. Once paid (as we’re a prepaid service), we will begin the fulfillment process. Modems are shipped by either Purolator or Canada Post and in most cases, they are delivered right to your door. If you were unavailable for the delivery, you may need to pickup the modem locally. Shipment confirmations are provided to the registered e-mail on file. Most of our cable or dsl internet activation timeframes are 5-7 business days from when the order was paid. You will receive a phone call and e-mail confirmation from us when to plug in your modem. Note. Technician visit may be required, depending on if our vendor deems necessary. Simply plug in your modem and enjoy! On your activation date plug in your modem, await upto. 60-minutes and begin to Surf, Stream and Download. You’re all set to enjoy! In Alberta, we serve the below communities with our high-speed DSL, Cable and Wireless Internet services. In Manitoba, we serve the below communities with our high-speed Cable and Wireless Internet services. In Ontario, we serve the below communities with our high-speed DSL, Cable and Wireless Internet services. In British Columbia, we serve the below communities with our high-speed DSL, Cable and Wireless Internet services. In Saskatchewan, we serve the below communities with our high-speed Cable and Wireless Internet services. Have internet with the “Big Guys”? If so, you’re automatically qualified. Speak with an Agent by Phone or Live Chat with questions. We’re happy to help!